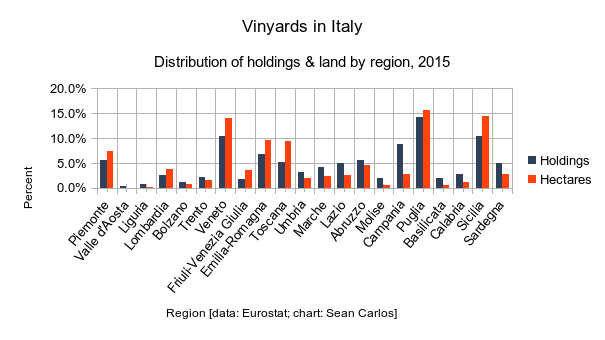 Are you looking to buy a vineyard in Italy? Year in and year out Italy is one of the leading wine producers in the world. From the whites of Spumante, Prosecco and Soave to the reds of Barbera, Sangiovese and Lambrusco, Italy has a wine for every dish and occasion. You might be looking for an intimate vineyard and winery to get started. You might be looking for commercial scale operations to add to your existing production. In either case, we are here to help you with our portfolio of vineyards for sale and our scouting activity. Just let us know your needs today. 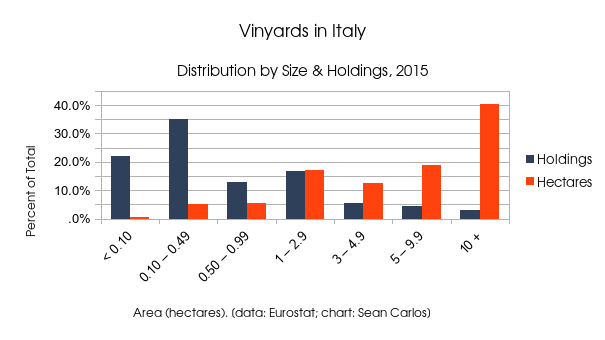 Winemaker with vines distributed in northern and central Italy: 145 hectares of vines in Tuscany, 60 hectares in Lombardia, 53 hectares in the Veneto, etc. for a total of 313 hectares. 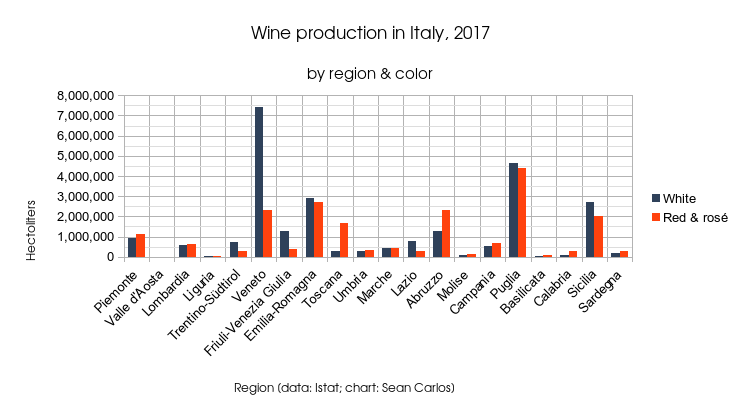 Perhaps you’re also interested in general information about the wine sector in Italy? The following enological statistics aim to quench your thirst!